We’re live. Order Married to Sin now. 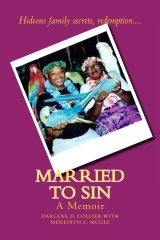 Download “Married to Sin” to your tablet for only $12.62.